Tobii Technology and Dell OEM Solutions today announced the launch of Tobii EyeMobile, an integration of life-changing Eye Tracking technology onto a tablet platform. People with physical disabilities can carry out everyday tasks such as accessing the internet, using social media, calling their families, watching movies, checking bus time tables etc – in short accessing the full power of modern tablets and computers. Users can take this technology with them almost wherever they go, allowing them to live richer, better connected and more independent lives. 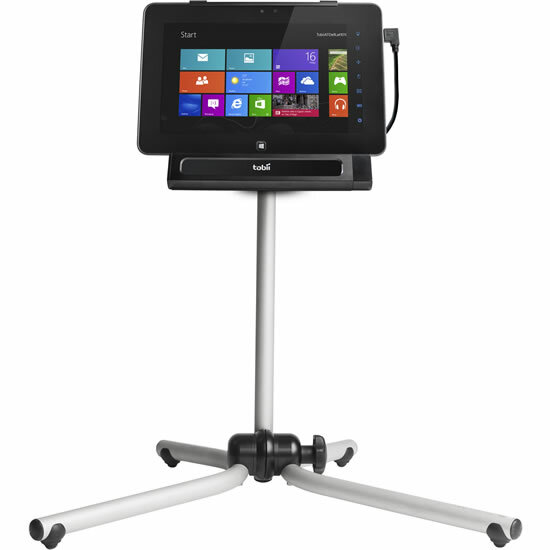 Following the launch of Tobii’s second-generation PCEye Go eye tracker in March 2013, the company has chosen to partner with Dell OEM Solutions to integrate its product on to the Dell Latitude 10 tablet with Intel Clover Trail Atom Dual Core, 1.8 GHz alongside Dell ProSupport. 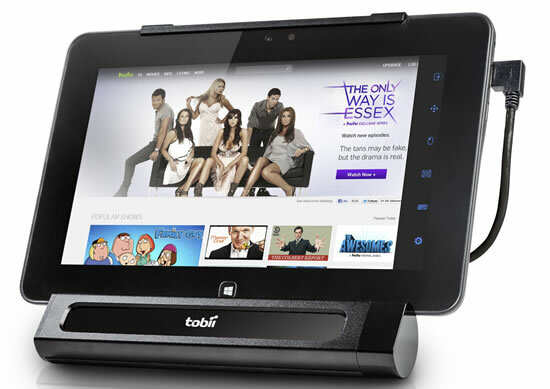 Tobii is pioneering the use of eye tracking by regular computer users and has pre-announced the first full-fledged consumer device to be launched by the end of 2013. It has a broad range of users who take advantage of its revolutionary eye tracking technology including companies that develop adverts, websites or games and want to study and analyse what areas of the graphic their audience focuses on.